From delivery vans to stretch limos, big rigs and more, businesses rely on vehicles to carry out day to day tasks, transport goods and generally keep operations running smoothly. And we know that employee safety is a priority. Protect your fleet with Commercial Automobile Insurance. 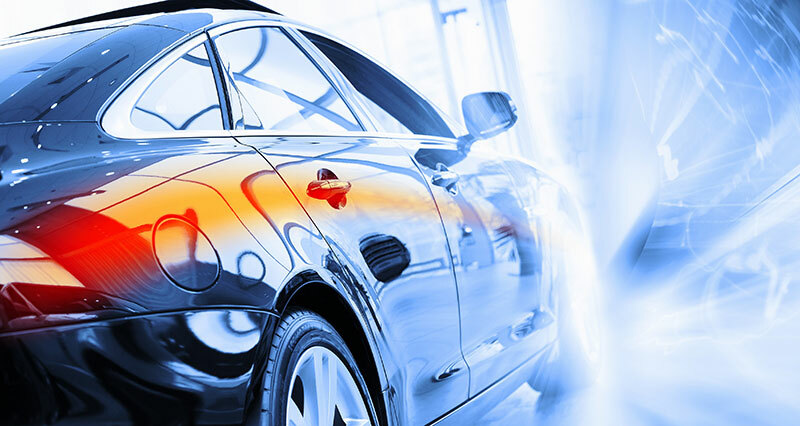 Contact Madison Insurance to build a comprehensive commercial automobile package designed for your company’s specific needs.